We guarantee you will be happy with our work, but don’t take our word for it, here’s a few of our happy customer’s testimonials. 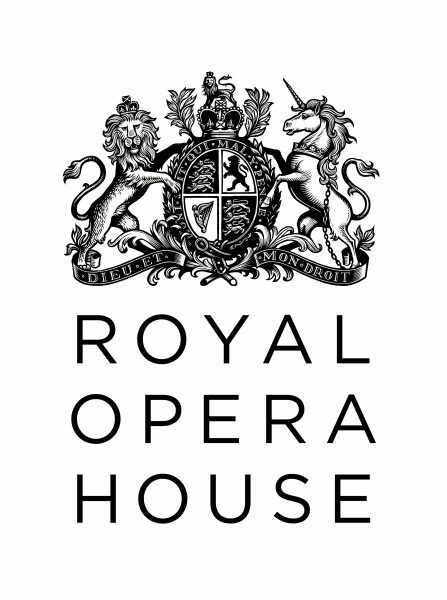 You can also take a look at our case studies page to read more about the work we have completed. This morning you delivered to us our re-covered dining chairs, and they look and feel absolutely fantastic, better than ever. The service you have provided has been excellent from start to finish - advising us on choice of fabrics, collection and delivery arrangements, and the superb quality of the work, all for a price substantially lower than other firms we contacted. We cannot thank you enough, and would recommend you to anyone wanting a new lease of life for their furniture. 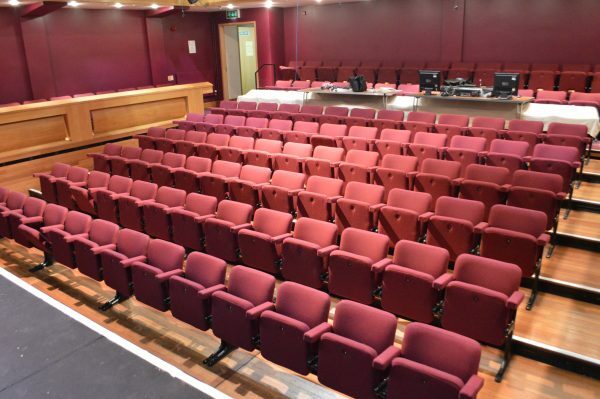 Would you please pass on our thanks to all your team for the first class work and total cooperation we've had during the seven months of our auditorium seat recovering project. Everyone here is very pleased note only with the quality of your work but also with the professionalism of the company. Really helpful. It’s rare this day and age to find ‘old style’ customer service as good as this. I shopped around before settling on Hill Upholstery to bring life back to my 10 yr old sofa cushions. 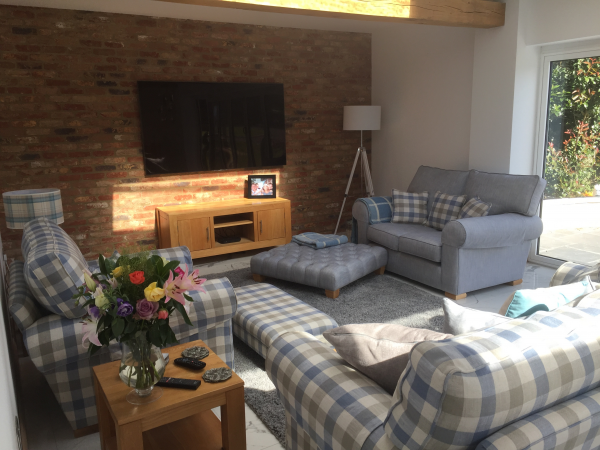 I'm really glad I chose them.The company is based in Fobbing, Essex which was an easy drive from London so I delivered the cushions to them in person. They do offer a full collection and delivery service if needed.Scott started the company and oversees all the work. Going in person, I was shown around the workshop and saw some of the other upholstery projects they're working on. It's rare to find a small and honest company that makes you feel valued as a customer but that's how I genuinely felt. Scott worked some of his magic and helped breathe new life into my old cushions. When I left, I felt I’d had exemplary service and the cushions have had a new lease of life, so a big 'thank you' to Scott, Helen and Hayley for their help. I will definitely be coming back and wouldn’t hesitate in recommending you to others. Thanks again. Had a wonderful experience with these guys. Very helpful team in the office and found Scott's advice really good. They turned my repair job round very quickly. The stitching is absolutely perfect. It looks like new. I would definitely recommend Hill Upholstery. 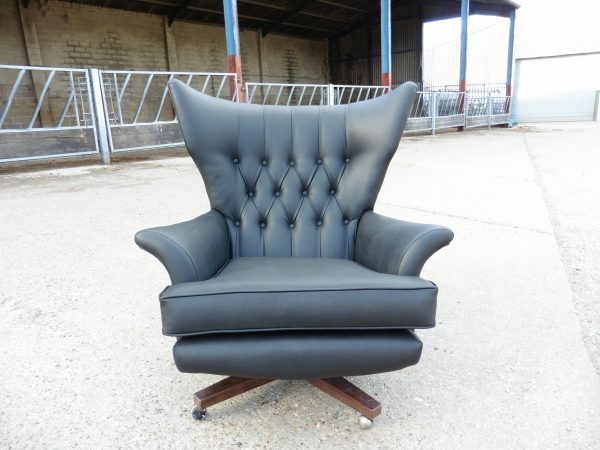 We have used their services for the upholstering of our Auditorium chairs, and for supplying our restaurant dining chairs, and have found the quality of their work exceptional. We always receive an efficient and quality service from start to finish. Great work and fantastic service. We are really happy with the sofa and chairs again so thank you for making the process so stress-free for us. Scot has just delivered my lovely suite. I am so delighted it has been done just as I would have expected having seen pictures to the highest possible standard. Thank you Scott and the team. And thank you for the biscuits! 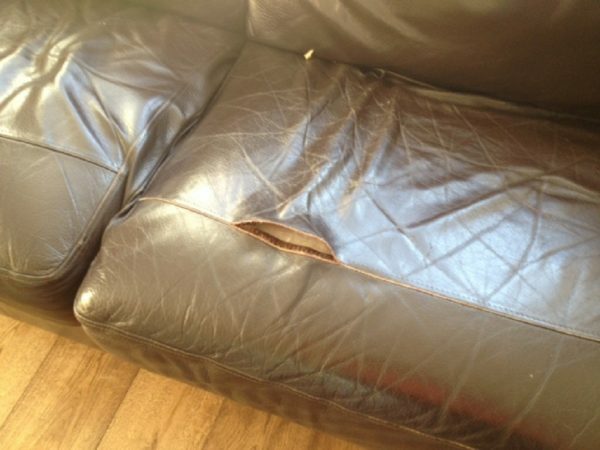 A little delayed, but a massive thank you to Hills Upholstery for the repairs to my two leather sofas. From start to finish the service was excellent and I am really happy with the workmanship. 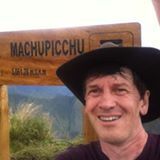 The office staff were helpful and the quote price was kept to even though I identified further work that I hadn't noticed at the time the quote was given. 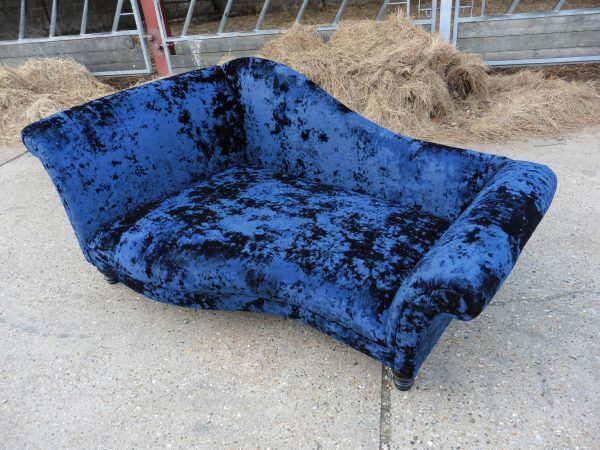 The delivery staff were very careful collecting and delivering the sofas and arrived at the agreed appointment time. I would happily recommend Hills Upholstery to my friends. I wanted to thank you and your team for all of their hard work on the Barcelona chairs - They look fantastic. Thank you for all your hard work! The job went so smoothly thanks to you and your team. 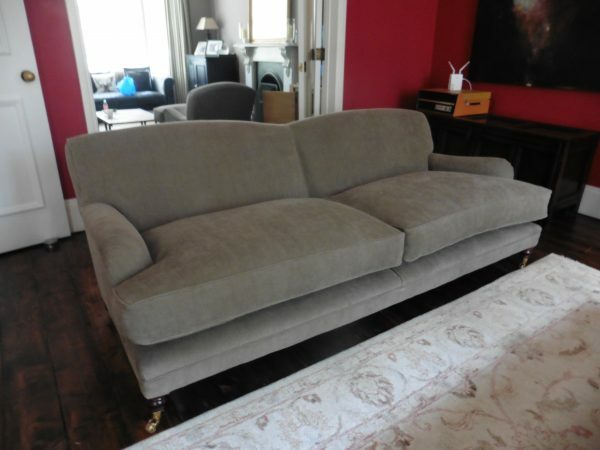 Very professional reliable company who did a fantastic job of restoring our sofa recently. I informed them that the sofa was now better than when I first bought it. Thanks Scott and your team. The client was very happy. Thanks for a good job! 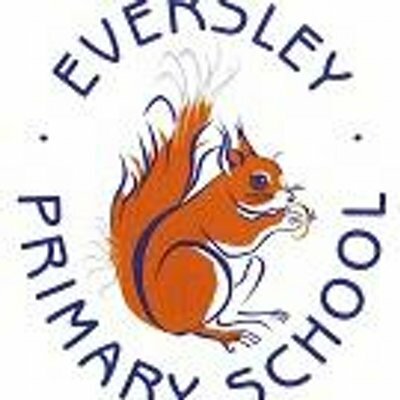 I am writing this testimonial as Hill Upholstery's work impressed the Head Teacher and staff at Eversley School on a multiple of levels. 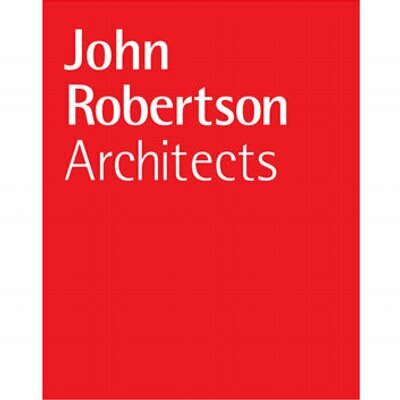 The company were prompt to attend arranged meetings, really listened effectively to what we were seeking, brought forward perfect sample books and materials for our school’s consideration, and did it all in a timely manner and with excellent communication skills. The finished upholstery was excellent and staff was very pleased with the end result. 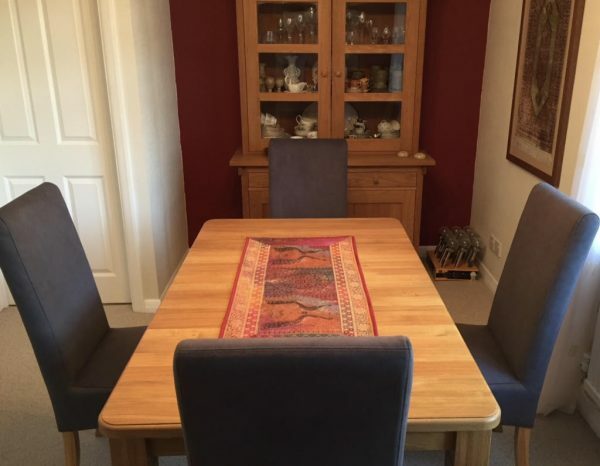 I would therefore have no hesitation in recommending ill Upholstery & Design work and would most certainly look to use them again in the future. I would like to thank you for the excellent service you provided to me. 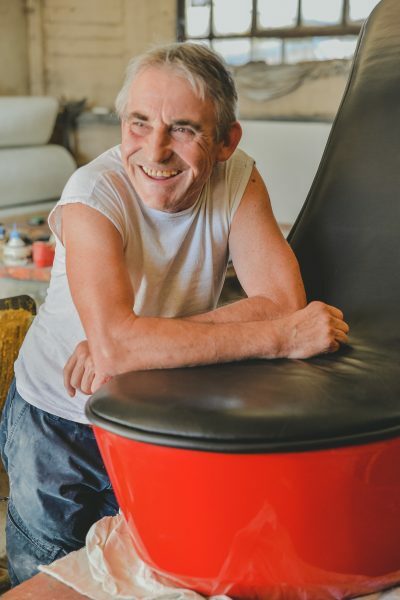 I was delighted with the quality of the upholstery and workmanship in the bespoke dressing table stool that you designed and made for me. It is good to see such professionalism and I would not hesitate to give your company the highest recommendation for your efficient service and value for money. Thank you once again. We would just like to say how very pleased we are with our custom made sofa. 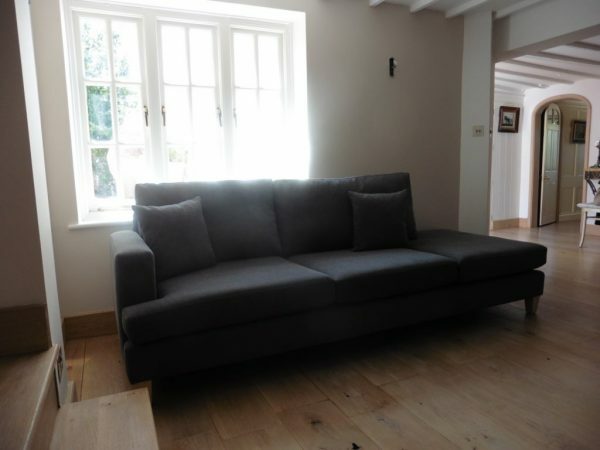 Everyone in the Hill’s team was extremely helpful from the initial design idea to the delivery in Suffolk (and they even moved our old sofa to our garage!). The sofa not only looks good but is a great solution to filling an awkward space. 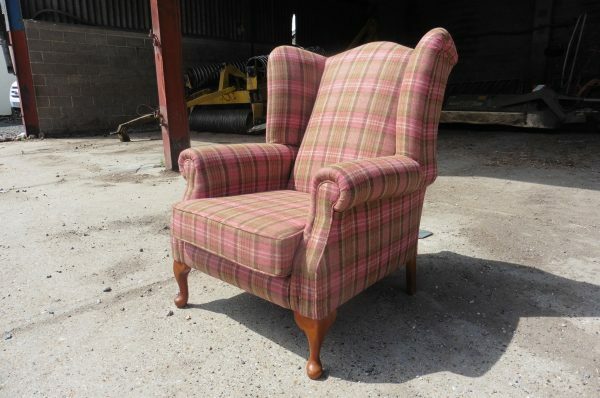 From the moment, I spoke to Tanya and heard her enthusiasm for upholstering my chair, I knew it would be in safe hands! Every step of the way they kept us informed of their progress, even sending photos of the different stages once they had been completed! This chair is very special to us, it was bought new by our Grandparents and has been in the family ever since... It underwent a makeover in the 80's but when my Nana handed it down to me we wanted to take it back to its original glory! We couldn't be happier with the final result, it looks amazing and you can really tell that a lot of time and love has gone into making it perfect. Thanks again to all the team for their hard work. We love it! Thank you so much for our beautifully recovered settees and chair. They look brilliant! really pleased. And thanks for your great customer service! Just a quick note to say how much we loved how the chairs turned out, it looks like a new suite although it's 30 years old!! My mum was very pleased, please tell Scott he's done a brilliant job. Thank you so much and the guys for the chair it looks AWESOME. The workmanship from the wood work, seams, the cushion are really excellent quality.The foot stall is perfect and matches exactly. Love the chair, wish we had a 3rd bedroom and we’d order three more chairs..wow, love it. Many, many thanks for your gift to say thank you for using you to repair our sofa. Well, I was amazed as you have really gone the extra mile in your customer services and I am extremely impressed. As well as doing such a great job on the repair. You really are stars! Many thanks for giving me more years with my old 3 piece suite, although it looks brand new! You are amazing, I’m slowly getting used to all the new sensations of sitting on it! Thanks, again.